Co-Optimus - News - Happy Birthday Dreamcast - We Need Your Help! Happy Birthday Dreamcast - We Need Your Help! 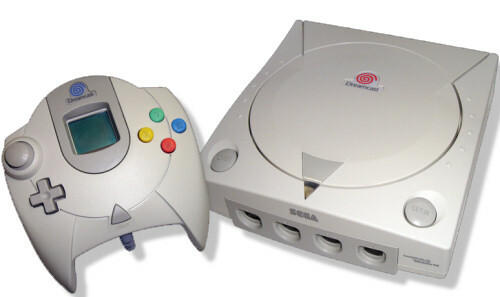 Today, Sega's Dreamcast system turns 10 years old. A system most consider ahead of its time, the Dreamcast still has a lot of classic titles that are played today. Sega's console met an early demise thanks to the juggernaut that is Sony and their announcement of the PlayStation 2. It only lived a little over two years, but it was an amazing two years. But we have a confession, we don't have a single Dreamcast game listed in our database of co-op games. So we need your help! We need you to help us find the cooperative Dreamcast games available! You can find a list of all DC games right here. If you help us out there just might be something in it for you. You can post the games right here or email us at tips@co-optimus.com.